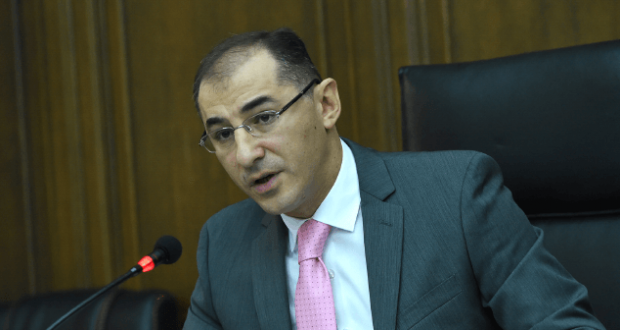 Yesterday, addressing the consequences of Armenia’s membership in the EAEU, RA Minister of Finance Vardan Aramyan noted that analyses show that the additional economic effect due to accessing that structure formed 2.2%, 1.4% out of which was accounted for by the tariff for gas. This statement clearly contradicts Prime Minister Karen Karapetyan’s statement in October 2016, when he said that it is not possible to say what would have happened if we had not been EAEU member since “there is no analytics”. However, let us try to remember the “analytics” that we have, as well as discuss Mr. Aramyan’s claim regarding the price for gas. Armenia negotiated the Deep and Comprehensive Free Trade Agreement with the European Union since 2010. The negotiations ended in July 2013, and the agreement failed in September as President Serzh Sargsyan announced that Armenia would take the EAEU integration path. 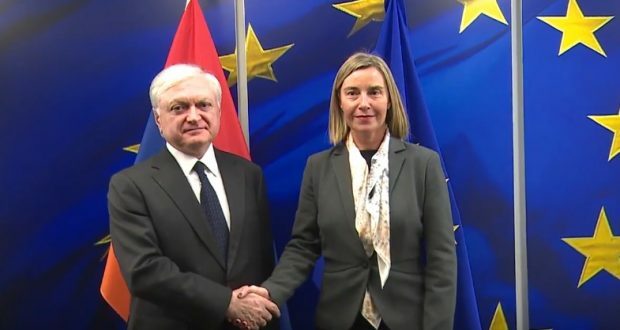 It means that if we had not chosen Eurasian integration, we would have signed the Association Agreement with the EU, which envisaged mutual cancellation of customs duties for all types of goods and services between Armenia and the EU, as well as simplification of procedures. The implications of signing that agreement were estimated by world famous Ecorys organization. 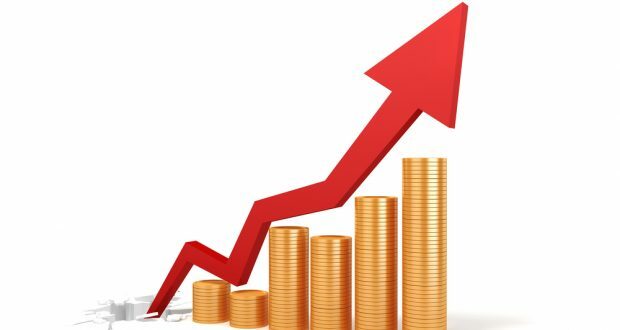 According to their research, as a result of association, Armenia would have additional 2.3% GDP growth as a result of association with the EU, and the budget revenues would increase by additional 146 million USD. 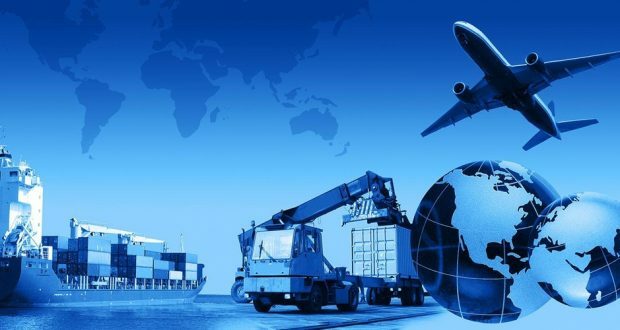 According to the same research, exports from Armenia would also increase by 15%. And there would be 1.2% compensation of price increase for consumer goods, additional 2.7% salary increase, and increase in the number of highly qualified jobs by 7%, and etc. This is the only international high quality research on the topic which essentially describes what Armenia was deprived of becoming member of the EAEU. 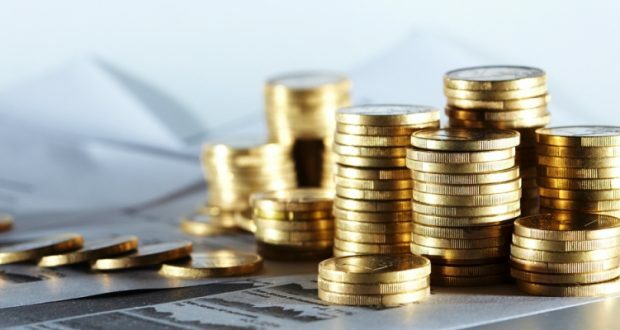 As it has been noted, the minister has claimed that according to analyses, there was 1.4% “additional economic effect” from the tariff for gas as dueto EAEU membership, the 30% customs duty for exporting gas from Russia to Armenia has not been applied. 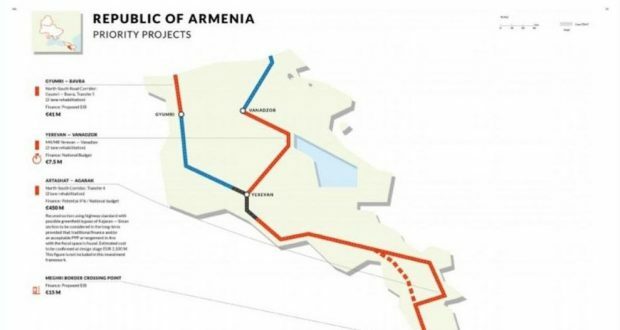 Thus, in December 2013, the price for Russian gas supplied to Armenia was 190 USD (for 1000 m3). At that time, “Gazprom” supplied gas to European countries for about 390 USD. During the last 3.5 years, the price for Russian gas supplied to Armenia declined and reached 150 USD, while the same Russian gas currently reaches Europe for about 175 USD. Thus, Russian gas supplied to Armenia became cheaper by 21% after 2013, and the one supplied to European countries – by 56%. In other words, though Armenia became an EAEU member, and European countries did not, the price for “Gazprom” gas suffered a 2.5 times more rapid decline in Europe compared to Armenia. Moreover, this happened in many European countries where Russia does not have any competitors for supply of gas, and Armenia does have other neighbors (Iran, for instance) which export gas. The common sense tells us that Iran should have competed with Russia, offering gas with more favorable conditions. As a result, the price for gas would suffer a more rapid decline here compared to Europe. However, as a result of the monopoly granted to “Gazprom” by Armenian authorities, the price for gas in Armenia declines 2.5 times less than in whole Europe, as the latter has a more flexible antimonopoly policy. Hence, the conversations about preferential gas price within the EAEU borders are futile, to say the least. 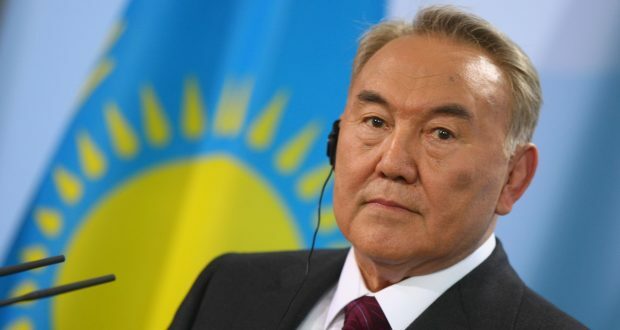 But it is worth discussing how “Gazprom” succeeded in receiving a monopoly in Armenia which would result in Armenia losing its competitive field and the gas price becoming not beneficial and dependent on political circumstances.